Arterius Ltd, the bioabsorbable coronary scaffold company have announced positive findings from the acute device performance pilot study for the Arteriosorb™ Absorbable Drug-Eluting Scaffold (ADES). A study performed in conjunction with a very well known lab to evaluate the scaffold for acute performance: introduction and deliverability, visibility by angiography, deployment and expansion performance, and device sizing. A total of 6 scaffolds were implanted, and the function and performance were rated as generally excellent, with all devices being easy to position and deploy, with no complications encountered during delivery, deployment or withdrawal. 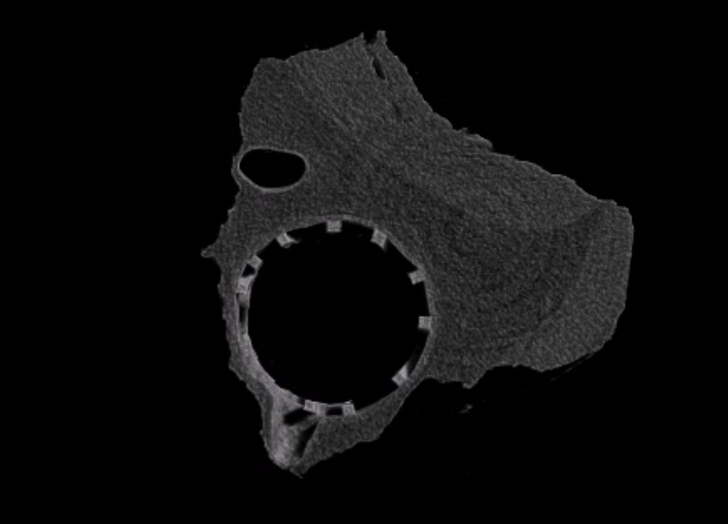 Scaffolds were visible by angiographic evaluation due to the radiopaque markers, and showed no abnormality following implantation, with complete perfusion of the blood flow. 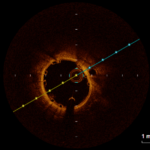 Optical coherence tomography (OCT) showed good apposition of the struts to the vessel wall. In conclusion, the Arteriosorb™ ADES Bioresorbable PLLA Scaffold showed excellent overall implantation behaviour in an acute hybrid farm pig coronary artery model. Arterius Ltd are now undertaking 30 and 90 day safety and efficacy preclinical studies, which are expected to be completed in Q1 2015.